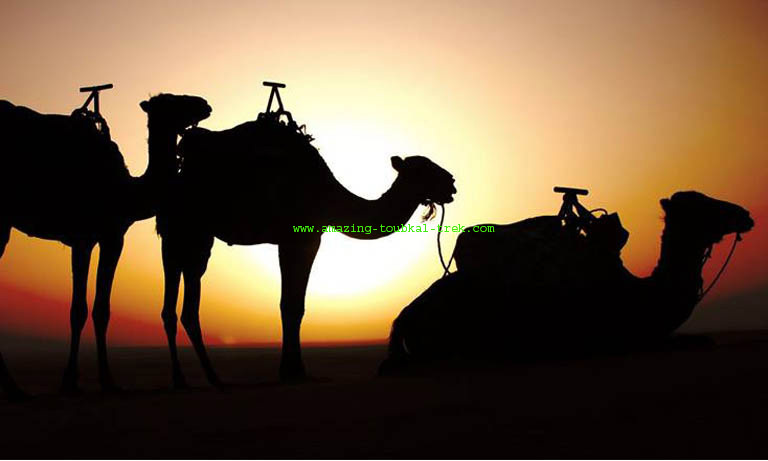 With our exciting Morocco Sahara desert tours, you can experience riding camels and enjoy both the golden sunset and sunrise from high dunes. 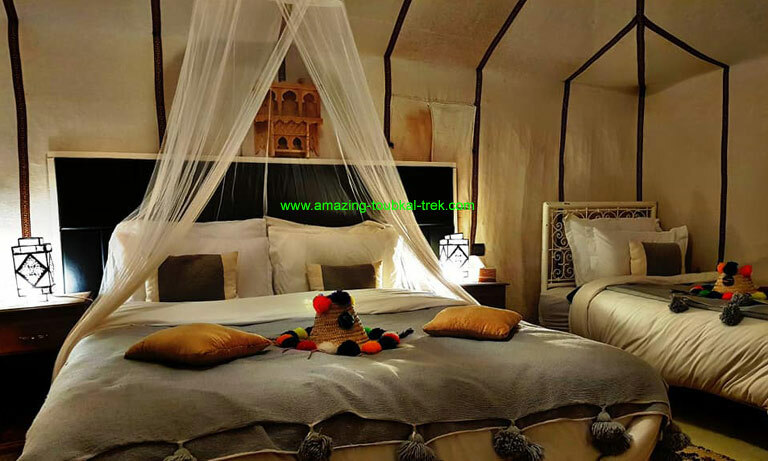 You can also spend the night in nomadic tents on the dunes under the bright night stars. 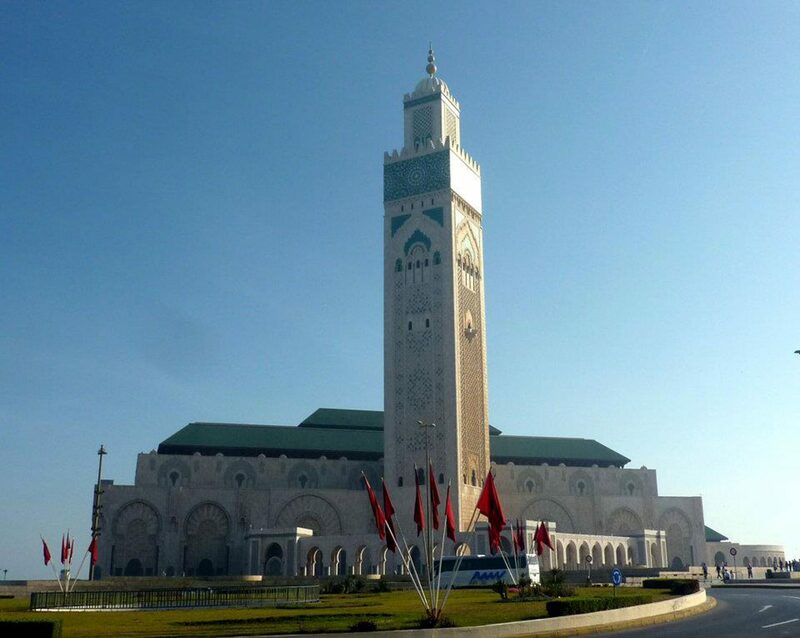 For many people, a tour to Morocco would not be complete without visiting the Sahara desert. 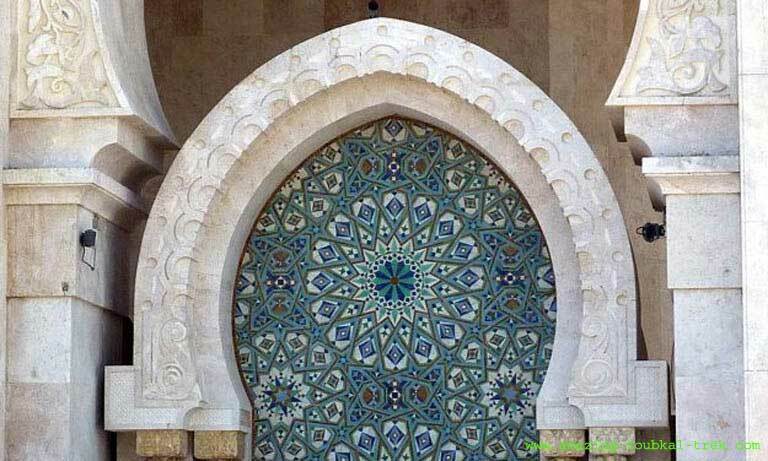 We provide an opportunity for you to visit Morocco Imperial Cities, the Sahara Desert to explore the Erg Chebbi which features the most massive dunes in the area, as well as Erg Chigaga dunes of Zagora and Mhamid. 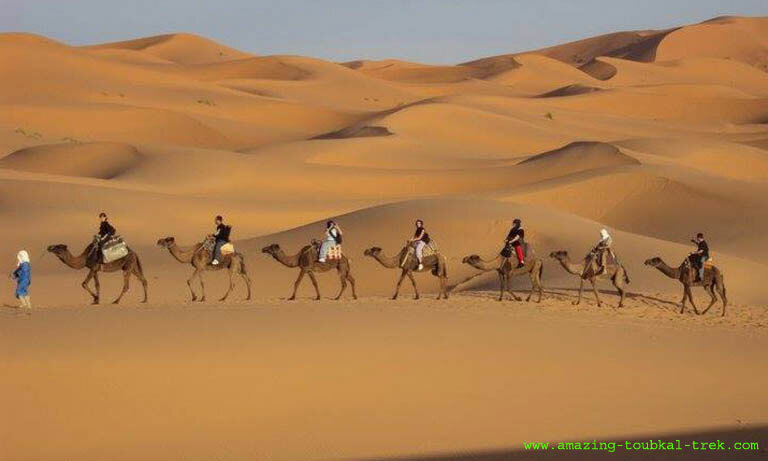 Erg Chebbi dunes reach an altitude of about 160 meters and span an area of 50 kilometers from north to south and up to 5 kilometers from east to west. It is also an opportunity to intimate yourself with the arena’s story. 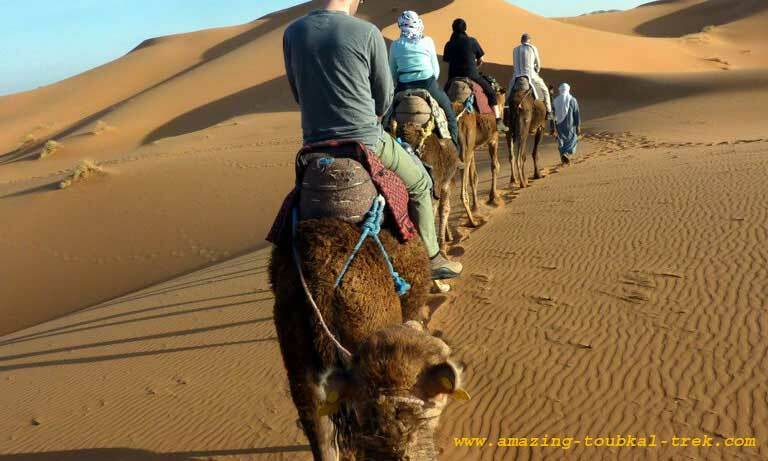 From the 8th to 14th century, there has been a kingdom; Sijilmassa which prospered because of the caravan trade routes the town also has Merzouga, a local tourist center which is located near the edge of the dunes. 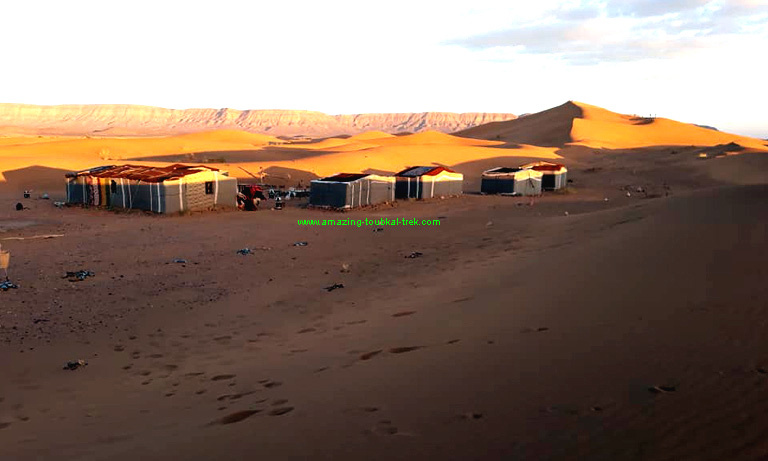 Erg Chegaga dunes are popularly referred to as ‘sea of sand’ because of its dunes which allay like waves of the sea in outlook. 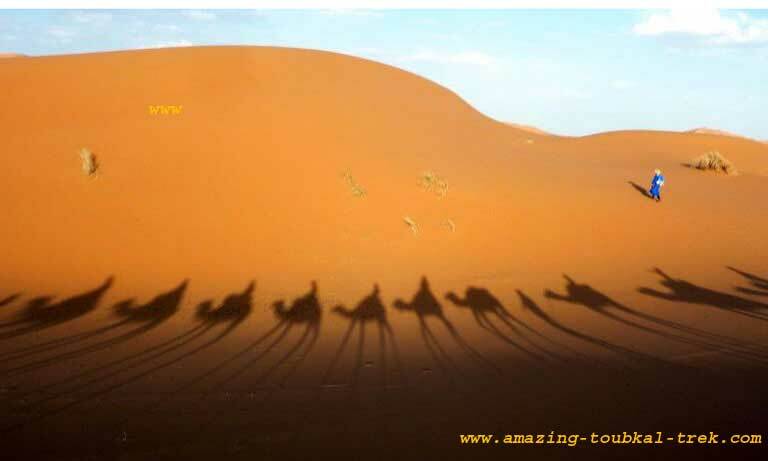 These magical dunes are located about 60 km west of Mohammed last oasis in the Draa valley. 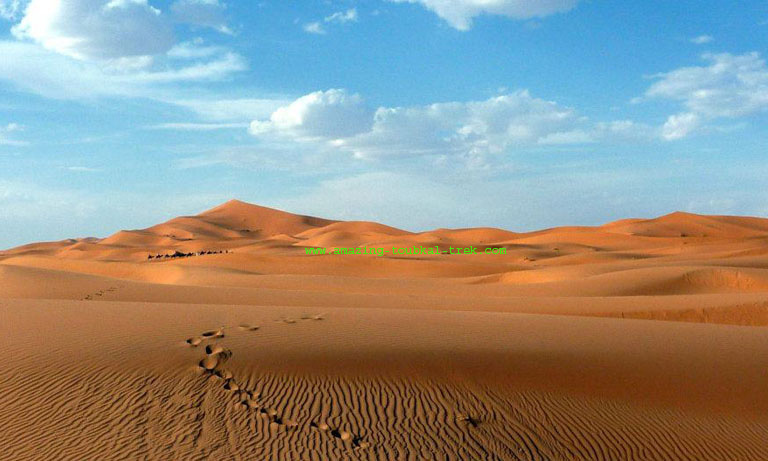 Chegaga dunes are along 40 km and about 10 km off the central dunes of Erg Chigaga dunes. 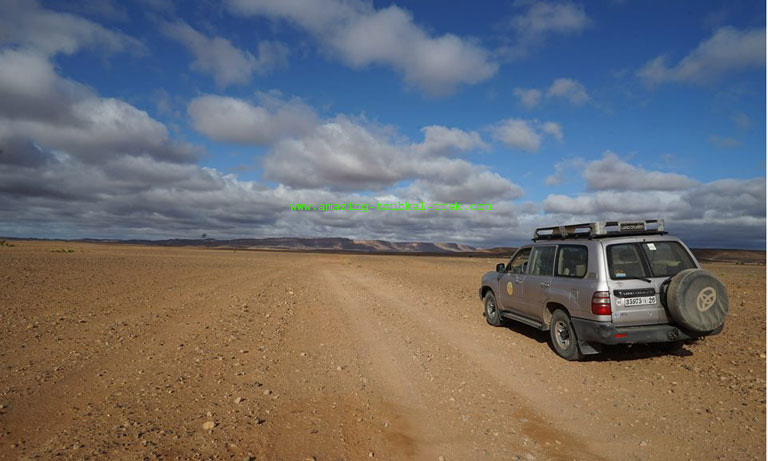 They are relatively difficult to access except by 4×4, camels and foot.